Sometimes documentary film can be so dazzlingly simple that you forget just how complex the process of film making must be. Amongst White Clouds is such a film. A meditative and quite absorbing look at hermit monks and nuns living on a remote mountain top in China, this film had me thinking throughout it "I could do something like this." Of course, I almost certainly couldn't, but I actually think it is a testimony to the film-makers art that he can create such an intimate and unpretentious piece. The camera lingers on the hermits' faces and their simple dwellings, for the most part allowing the hermits to speak and tell their stories. Inspired in part by the wonderful book by Bill Porter (Road to Heaven - an absolute must-read), this is a fascinating insight into a way of life that is ancient and, I fear, endangered. And what a charming bunch they are. A cheerful, chubby-faced old nun takes us up to a mountain spring while she siphons her drinking water, and a half-mad old monk admonishes a junior member of his community to speak up so that the camera crew can hear him better. This is a film free from didacticism or any clumsy attempt to create some sort of artificial narrative. It is a simple journey amongst hermits, going from one to another as any pilgrim would, sitting at their feet and absorbing heir wisdom, at times profound and at times mundane. I absolutely loved it, and found that watching this film was itself a meditative process, and exercise in contemplation. Wonderful stuff. 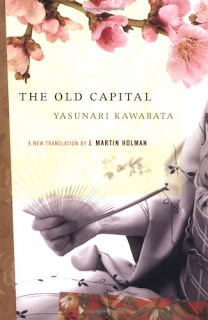 At Home With Books discovers one of my old favourites, the wonderfully offbeat Japanese novelist Yasunari Kawabata. 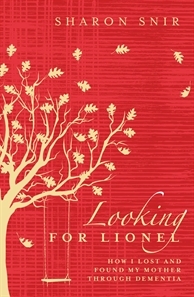 And this new edition has the most gorgeous cover! 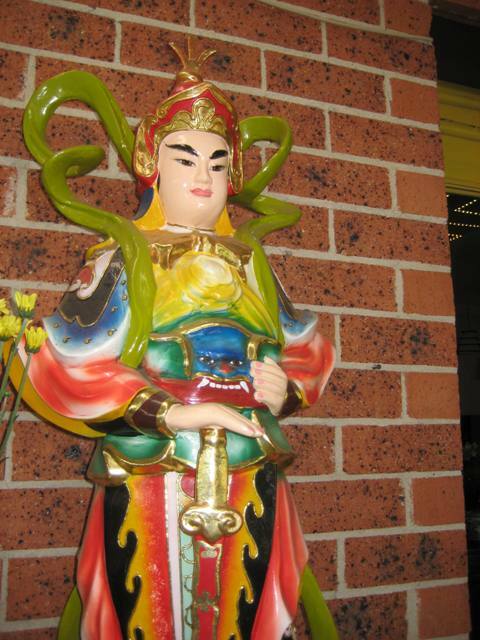 Girl About Asia discovers Sydney's Surry Hills! In 2009, JOHN SAFRAN and FATHER BOB MAGUIRE escaped unscathed from a near sacking and public crucifixtion. In 2010, they continue to be provocateurs with their weekly radio ramblings on Sunday Night Safran. This week; Irish comedian, Tommy Tiernan, tickles our religious funnybone. 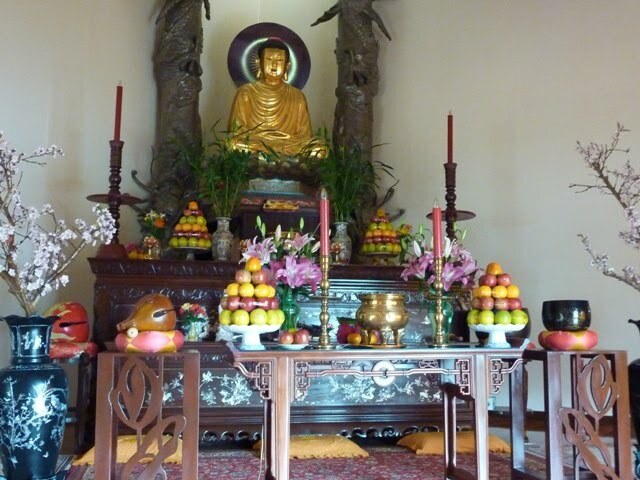 Author, Walter Mason, gives us a glimpse of the Cao Dai religion on-route to, Destination Saigon. Marianna Chenillo, writer/director of the Spanish black comedy, Nora's Will tells an unsual Sabbath story. 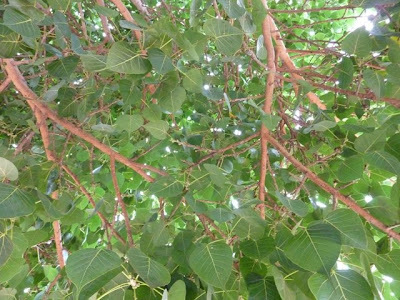 Kim Cunio, composer and interpreter of sacred traditional music takes us back to medieval sephardic songs of the 1400s during Religious Song of the Week. If you missed it, podcast it here. 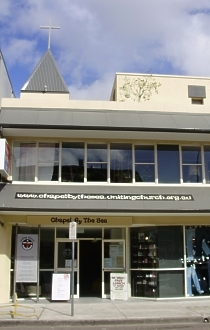 Speaking at Chapel by the Sea at Bondi Beach tonight, 7pm. 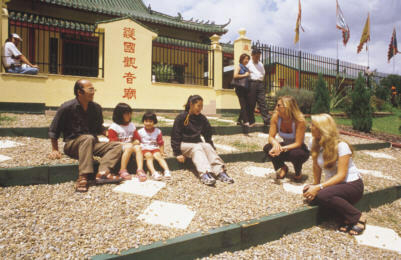 Phap Bao Temple in St. John's Park was the first purpose-built Buddhist temple in Australia, and is a fascinating example of an attempt to fuse some of the architectural ideas of Australian suburbia, Japanese Zen and traditional Vietnamese Buddhist architecture. 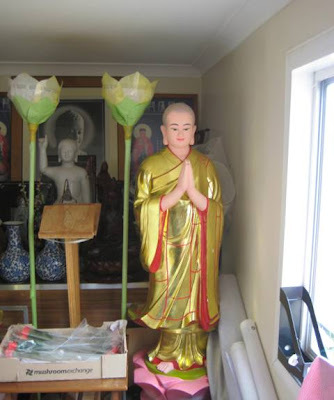 It was also the first Vietnamese Buddhist congregation to be established in Australia. Outside in the courtyard there is a flourishing Bodhi tree, a fourth-generation tree said to be a descendant of the original tree that Sakyamuni sat beneath to achieve enlightenment. 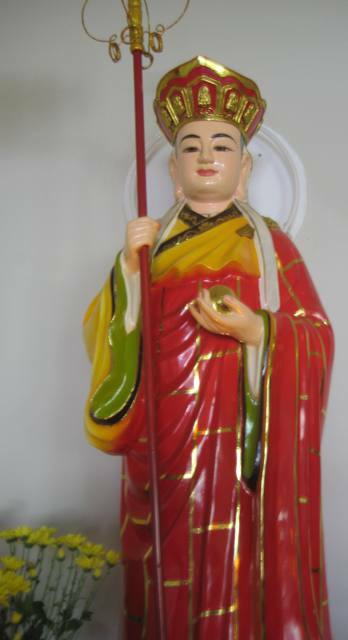 The Abbott is the Most Venerable Thich Bao Lac, one of Australia's most senior Buddhist monastics. 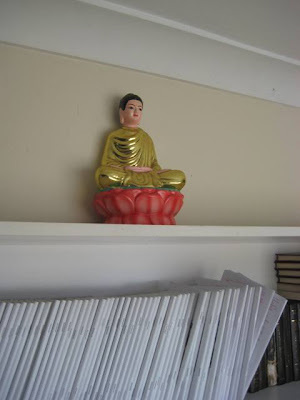 These days he mostly lives at Da Bao forest monastery, a branch of Phap Bao temple. He is among the gentlest, most humble and kindest people I know, and his beautiful face speaks of a lifetime of service, meditation and careful regard for all living beings. 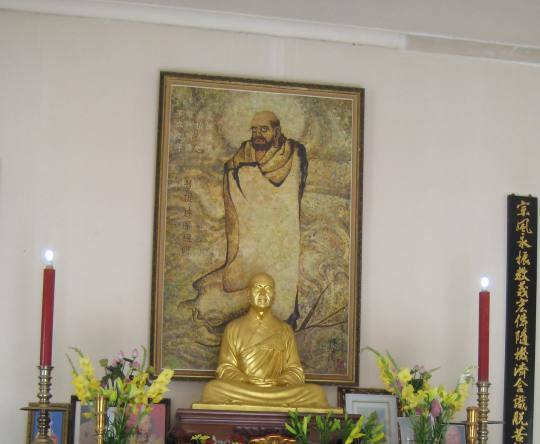 Of all the Vietnamese Buddhist temples in Sydney, Phap Bao is the one most aligned with the ideas and spirit of Zen Buddhism. Monks from Thich Nhat Hanh's Plum Village have conducted retreat days at Phap Bao. When you enter the main prayer hall there is a palpable sense of calm, an exquisite smell from years of incense soaking into the wood, and you can almost hear the crisp tones of the bowl bell as it sounds through the process of prayers and devotions. If the main hall is locked, find one of the resident nuns or monks and they will open it for you. 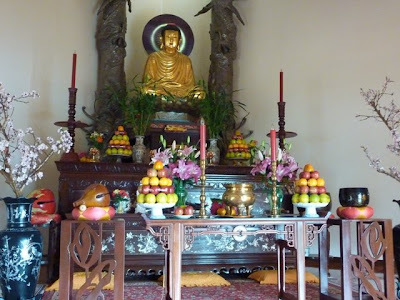 If you would like to know more about Vietnamese Buddhist traditions and history, I am teaching my Vietnam:4 Cities course as a one day only event at the Sydney WEA in May 2017. I would love to invite you along. You can enrol online here. One of the biggest Buddhist temples in the Sydney area is Phuoc Hue, out in the industrial wasteland of Wetherill Park. Phuoc Hue is certainly Australia's biggest Vietnamese Buddhist congregation, and it is THE place to go to on Lunar New Year's Eve, where the crowds are incredible, and they even have a fireworks display. 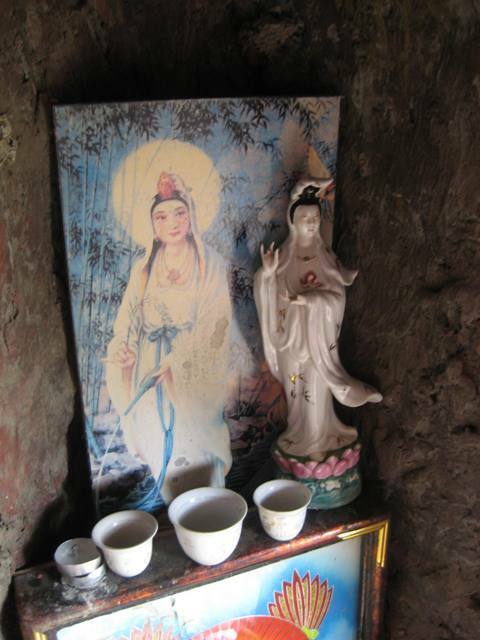 Though I've never been to Phuoc Hue for a worship service, I occasionally go there to make a prayer to Kwan Yin. They have a wonderful grotto behind the big statue of Quan Am outside, a quite hidden little mystical cave filled with statues of the Goddess of Mercy and all kinds of other treasures. There is a big and beautiful statue of the fat Di Lac Phat with children clambering all over him. In fact, the statuary is really quite over the top in general, and the dragons that climb up the staircase leading to the main hall are an enormous riot of colour and movement. 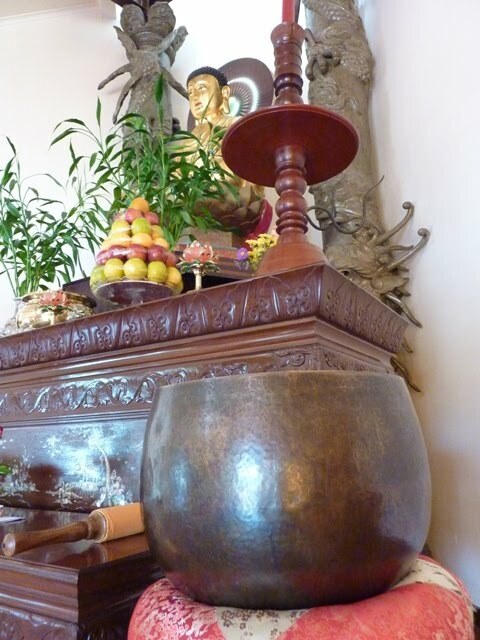 One of my favourite spots is the spacious shrine to the ancestors which, in the usual fashion of Vietnamese temples, is situated directly behind the main prayer hall. It is airy and light, and has an enormous and quite beautiful painting of Bodhidharma, the first Patriarch of Zen Buddhism. Open every day from early morning to early evening. "Depression is a disorder of mood, so mysteriously painful and elusive in the way it becomes known to the self - to the mediating intellect - as to verge close to being beyond description. It thus remains nearly incomprehensible to those who have not experienced it in its extreme mode, although the gloom, "the blues" which people go through occasionally and associate with the general hassle of everyday existance are of such prevalence that they do give many individuals a hint of the illness in its catastrophic form." Minh Giac Temple is what I call my local temple. It is an unassuming brick veneer cottage on the outskirts of Cabramatta, and it had the great good fortune of possessing an enormous garage. This has been turned into the main hall, and it is here where prayers, Dharma talks and other celebrations are held. The Abbott there is the Ven. Thich Hanh Hieu, and he is a dear friend of mine, though he is inclined to scold me for not attending prayers and for gaining weight. 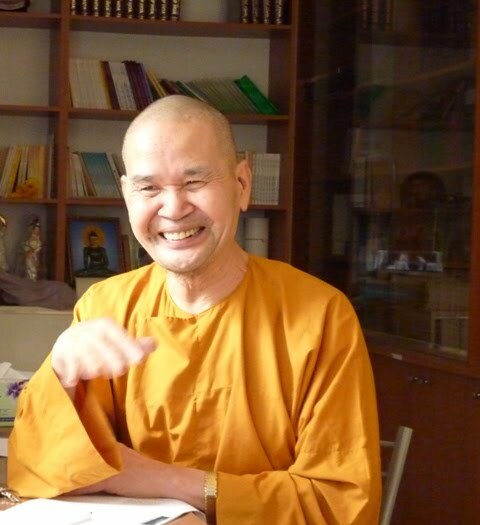 There is a younger monk in residence, too, who came over from Vietnam a few years ago. I love the way that Minh Giac has adapted its run-of-the-mill suburban space and turned it into something quite different. The backyard barbecue, for example, has been modified and turned into a shrine to the Dharma guardians. Quite often I am attracted to the disorder of Buddhist temples. People imagine them - fantasise about them - being zen-like spaces of quiet calm and minimalism. But normally the opposite is the case. They seem to attract junk, and there is usually a room (or 3) that has been abandoned to the collection of unused religious paraphernalia that nobody knows what to do with. I love poking around in these little rooms and seeing just what statues and ideas have fallen out of favour recently. Not only are monks irrepressible collectors of religious trinkets, but also lay-people are inclined to dump at the local temple that statue they just don't know what to do with. 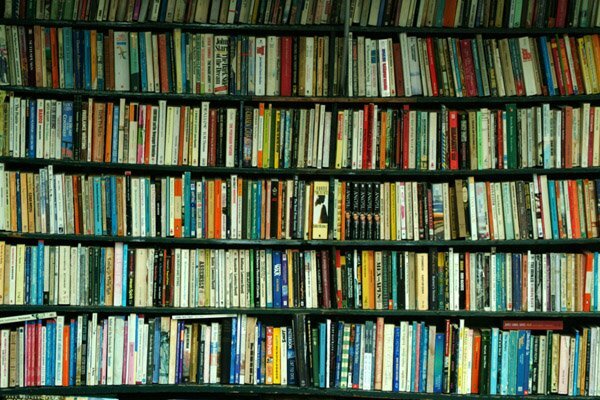 This leaves images all over the place, dusty and forgotten on high shelves or pushed to the back of a bookcase. Most temples, too, have a statue of the baby Sakyamuni, and I have noticed that Minh Giac has recently acquired a large white one - the only one I know of in Sydney. It sits right at the front of the shrine, awaiting its day of glory during the season of Vesak, the celebration of the Buddha's birthday. You know, sometimes I alphabetise my links, and I discover amazing things I forgot I had bookmarked. I recently did this to my main bookmarks toolbar, and a whole new world has opened up. Oh, and I can no longer do a whole heap of necessary things because all of the links I actually needed right on my toolbar have disappeared at the end of the list somewhere. I might start doing my banking again some time in July. My admirable other-half keeps quite a popular food blog called Noodlies. 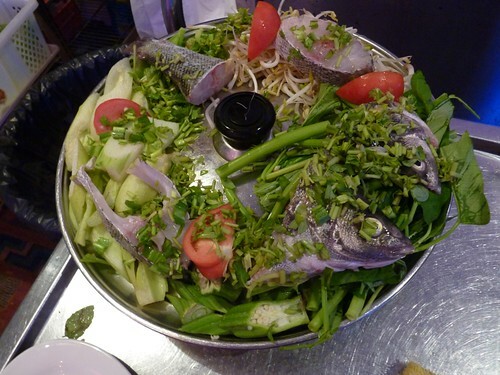 This week he re-posted his most popular post from an older blog, a list of the best places to eat in Cabramatta. Naturally I endorse this list wholeheartedly, since I'm always eating there with him. Ancient Industries made a brief mention of the telegram, which sent me into a fit of nostalgia - back in 1996 I attempted to send a telegram from an Australian post office, and they told me they had just been phased out. What a beautiful and romantic thing it was. The Angry Asian Buddhist got hot under the collar about "Cradle Buddhists"
I was inspired with a new diet idea by Anna's Korean Kitchen. I'm just gonna eat spinach, kimchi and rice every day. Many of you know that I'm an absolute meditation fiend. And while I can't lay claim to any great stage of enlightenment, I am still humbly and doggedly pursuing a meditation practice that has been with me for about 20 years now. And I must say that each and every day is still a struggle. 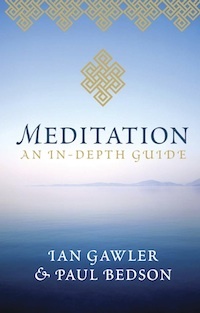 I am very excited by a new release coming out next month from one of the godfathers of meditation in Australia, Ian Gawler. Mr. Gawler is a charming and inspiring man, and I have been to hear him several times over the past few years. I know he has been responsible for introducing many Australians to meditation, and his own particular focus on health and the management of pain has been invaluable to many. So this is on my list for next month. I think it will give me a whole lot of new insights and aids to meditative practice. A comprehensive introduction to meditation practice, written by two leading Western teachers. Meditation is increasingly recommended for relaxation, for enhancing relationships and wellbeing, to increase performance in sport and business, for personal growth, and to assist healing. From two leading Western meditation teachers comes this inspiring and comprehensive guide for anyone who wants to know how to meditate well. Introducing Mindfulness-Based Stillness Meditation, Ian Gawler and Paul Bedson explain how to build a daily meditation practice. They also show how meditation can be used to work with our emotions, aid healing, for pain management and as a spiritual practice. Meditation is a path, a practice we can pursue and refine throughout our lives, reaching ever further into the potential it holds for us. Drawing on modern science as well as ancient Eastern traditions and the authors' own extensive personal experience as practitioners and teachers, this guide offers the techniques and understanding needed to explore meditation practice deeply. It is also an invaluable resource for meditation teachers from all backgrounds. Dr Ian Gawler, OAM, is a pioneer in the therapeutic application of meditation. He is author of the bestselling books Meditation Pure and Simple, Peace of Mind, and You Can Conquer Cancer. Paul Bedson is a counsellor, psychotherapist, meditation instructor and natural therapist. He has been working in the field of mind/body medicine for over 20 years. 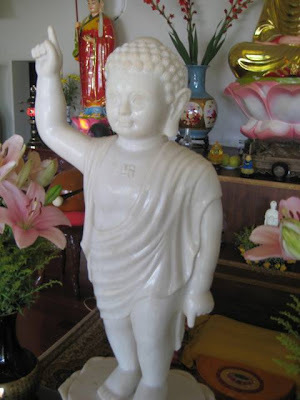 On another blog I left a quote from the very interesting Buddhist writer Reginald Ray on the inherent inclusivity of the Buddhist outlook. Lately I have been reflecting more deeply on this notion of inclusion, and in a sense I see it now as central to my own personal spiritual vision. Put quite simply, I think that any religious belief is pointless and, indeed, poisonous, if it isn't at heart based on radical inclusion. Reading the Gospels, there seems no doubt at all to me that this was Jesus' position: all were deserving of God's love, regardless of how repugnant we fellow humans might find them. This is a very difficult teaching, and one on which most religions fail - most particularly the mainstream Christian denominations. Naturally my position as a gay man brings this whole idea very much alive. I have spent a lifetime being guarded around - and at times afraid of - avowedly "religious" people, knowing that for the most part the institutions they represented were actively hostile to, and rejecting of, the very notion of my right to exist. My queerness was - is - the ultimate point of religious rejection. And I am not exaggerating. This is still the position of ALL mainstream religious congregations in Australia. It seems incredible, but there you have it. Of course I know hundreds of individual Anglicans, Catholics, Baptists, Pentecostalists et al who completely reject this idea. Blessed with the gift of grace, and having faith in the agape that is meant to be at the heart of Christianity, they know deep in their souls that God's love is all-embracing. It's just those in power who still have something to gain by basing their ministry on rejection of the people they have never sought to know or understand. But I too, struggle with true inclusion. Certain types of people aggravate me beyond belief, and I have a very rigid set of criteria around the way I think people ought to behave. These are failings I must address, and I will be doing so for the rest of my life. It occurs to me that working on inclusion - such a simple word and idea - might be enough spiritual work to last me a lifetime.